It only takes a quick second to form an impression on someone or something. Within a blink of an eye, a customer or client could decide whether or not they like your business based off the first impressions. In regards to proper presentation, the cleanliness of your floors directly reflects your business. 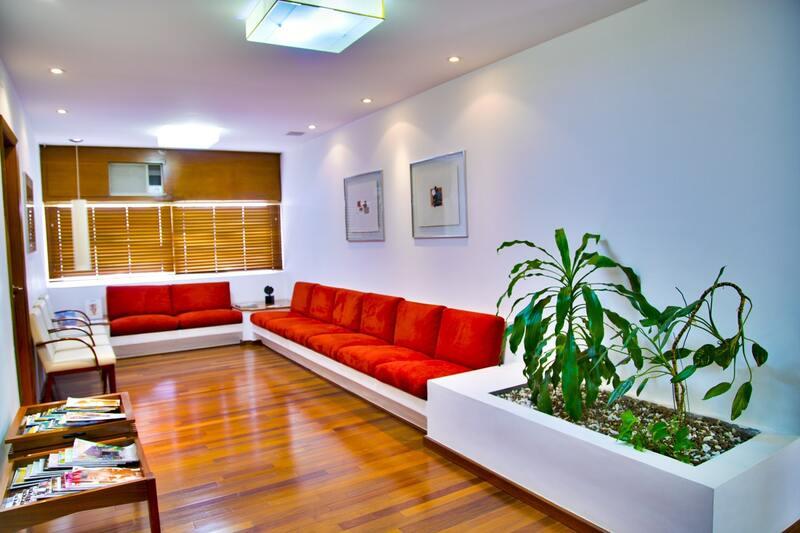 That is whyInterkleen’s commercial floor cleaning services ensure your floors look impeccable all year around. Our floor cleaning services deliver advanced cleaning technology with innovative products. From carpets to hardwood floors, we efficiently maintain and improve a variety of floors and as a result, your business’s reputation as well. There are many types of flooring materials that exist. Each of which must be handled in very different ways. We implement expert floor cleaning methods that ensure your floors maintain the highest level of clean. Through periodic maintenance and thorough cleaning, your business’s floors will always look impeccable. We provide extensive hard surface cleaning services for a variety of business floors. This includes flooring at Healthcare facilities, schools, office buildings, churches, and many more. We preserve the durability of your hard surface flooring. Further extending the life of any hardwood, ceramic tile, porcelain, or vinyl flooring. Our superior cleaning methods will leave your hard-surface floors looking beautiful. Our team of expert cleaning professionals restores your tile surface. Tiles in schools, hospitals, and office buildings take a lot of wear and tear on a daily basis. We work around any schedule in order to minimize any interruptions. Allowing your business to keep running smoothly without any interruptions. No matter what tile or grout you have, our commercial cleaning services are second to none. Renew and restore the sheen of your hardwood floors without having to sand and refinish. Interkleen’s floor cleaning services keep your hardwood floors looking flawless. We deliver an unbeatable shine and superb durability for your hardwood floors. That is why we are the hardwood floor cleaning experts. From professional floor cleaning services to janitorial services, Interkleen has you covered. We ensure your business’s floors maintain the highest quality of cleanliness on a regular basis. With the latest cleaning technology and procedures, we deliver a job that satisfies all our customers. Contact Us today at (561) 732-1818 to find out how we can revitalize your business’s flooring.